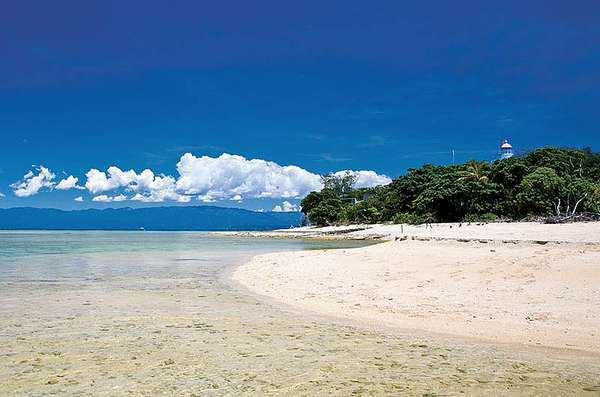 Join us for a snorkelling experience at a secluded island in the morning or afternoon. Arriving at Low Isles approximately 30 minutes after departing The Reef Marina, snorkel in the calm lagoon to explore the reef and its inhabitants without the crowds. Our comfortable, spacious vessel travels to Low Isles with 23 guests and allows approximately 90 mins to snorkel in the calm lagoon or view the reef from our glass bottom boat. Access to the reef is very easy, either from the back of the vessel or from the beach as the reef hugs close to the island. Guests can access the island* and explore the sandy paths winding through the vegetation. See first hand the historical Lighthouse, the Lighthouse Keeper's home and the Weather Station where local weather data is collected. Bird life found here is spectacular, with many sea birds breeding and nesting in the vegetation and on the ground. All snorkelling equipment including lycra suits, wetsuits, prescription masks and flotation devices. [10/6/59 BE 11:08:10 AM] jennifer..gard: Calypso Reef Charters and Safari Tours (trading as Tropical Journeys) and/or its owners and operators do not accept any responsibility (whether in tort contract or otherwise howsoever) for any injury to, or death of, any of its passengers whether during embarking, carriage, in-water activities, external tour activities, disembarking and whether caused by negligence or otherwise howsoever of any of its servents or agents and liability for all claims or demands whatsoever in respect of all injuries or death howsoever caused is hereby excluded. Further, no liability, either express or implied, will be accepted for the loss of or damage to luggage/equipment carried by Calypso Reef Charters and/or Safari Tours. 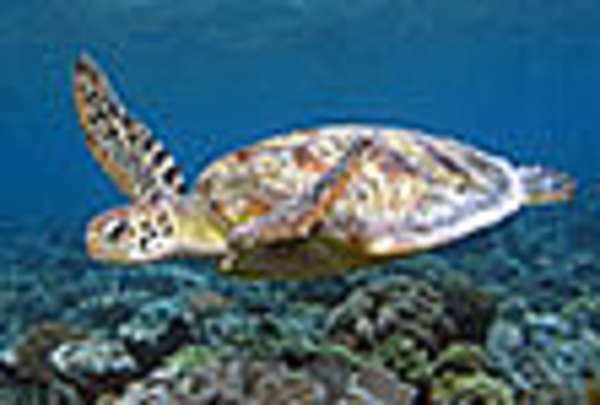 You acknowledge that: (i) the transmission of your offer or the confirmation of any payment, made through an electronic instruction may not be received by Calypso Reef Charters Pty Ltd for reasons beyond either parties' reasonable control including but not limited to, electronic failure, mechanical, software, computer, or telecommunications, or the omission or failure of third party website providers or systems; (ii) to the extent permitted by law, Calypso Reef Charters Pty Ltd is not liable to you in any way for any loss or damage at all and however caused, arising directly or indirectly in connection with the transmission of an electronic instruction through the website, or any failure to receive an electronic instruction for whatever reason; (iii) Calypso Reef Charters Pty Ltd may act on and process all completed electronic instructions transmitted or issued through the website without further consent from or reference to you; and (iv) Calypso Reef Charters Pty Ltd may treat an electronic instruction as authentic and is under no obligation to investigate the authenticity or authority of persons issuing or transmitting such electronic instructions, or to verify the accuracy and completeness of such electronic instructions. (7) You will receive an email from Calypso Reef Charters Pty Ltd (or Tropical Journeys as its brand name) as soon as practicable after you have confirmed your booking and made payment. If you have any questions regarding your booking you may contact our reservations team at info@tropicaljourneys.com. Calypso Reef Charters and Safari Tours (trading as Tropical Journeys) and/or its owners and operators do not accept any responsibility (whether in tort contract or otherwise howsoever) for any injury to, or death of, any of its passengers whether during embarking, carriage, in-water activities, external tour activities, disembarking and whether caused by negligence or otherwise howsoever of any of its servents or agents and liability for all claims or demands whatsoever in respect of all injuries or death howsoever caused is hereby excluded. Further, no liability, either express or implied, will be accepted for the loss of or damage to luggage/equipment carried by Calypso Reef Charters and/or Safari Tours. 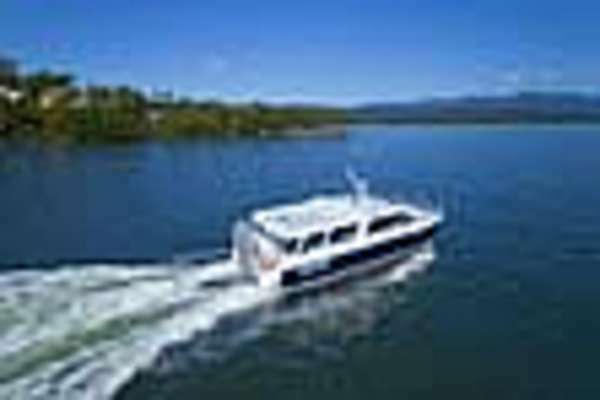 (7) You will receive an email from Calypso Reef Charters Pty Ltd (or Tropical Journeys as its brand name) as soon as practicable after you have confirmed your booking and made payment.